We are currently hiring full and part time chimney sweeps and masons, as well as administrative positions. We are looking for both experienced technicians and laborers looking to expand their experience. 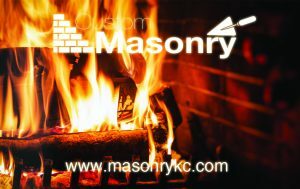 You may email your resume to custommasonry04@yahoo.com or call 816-322-7711 for more information.